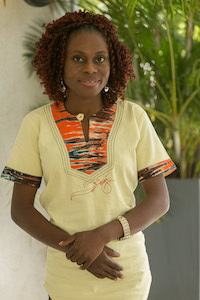 Feyikemi is the Program Coordinator with Sarah Adebisi Sosan Foundation, a local organization dedicated to empowering women and youth to gain financial independence, reduce poverty, and enhance health, well-being, and education. 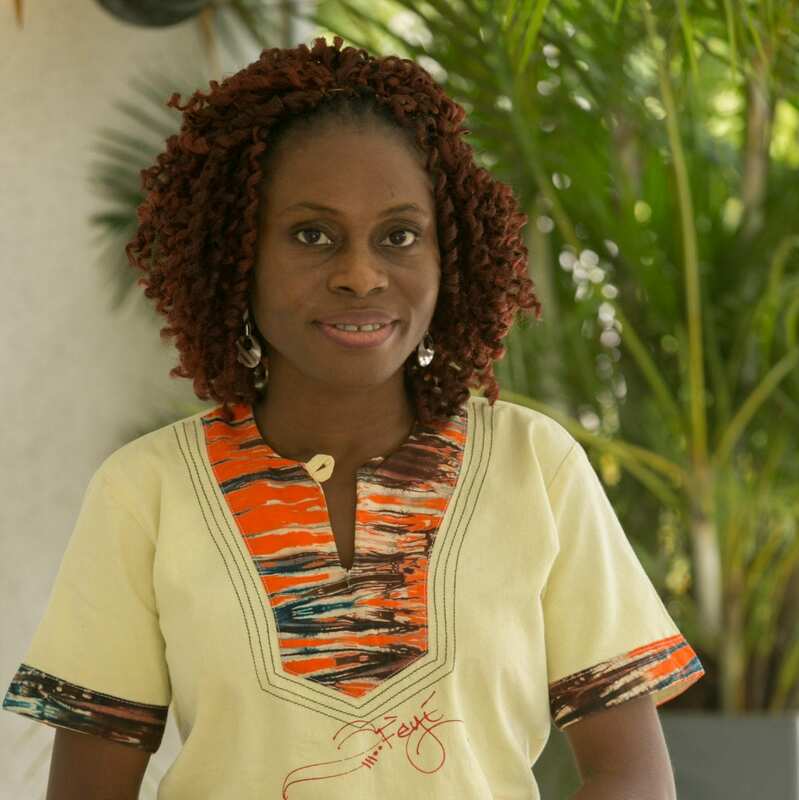 Although her educational background is in banking and finance, her passion for women and girls began over 20 years ago when she started working with women and girls directly and seeing the challenges and societal barriers that they face. She joined a network dedicated to improving the self-esteem of girls called “Female and More” and became particularly interested in the issues that women and girls face in the rural riverine communities.